The American College Fraternity is a time honored establishment of organizations that dates back to 1776 when America’s first fraternity, Phi Beta Kappa, was founded at the College of William and Mary in Williamsburg, Virginia. 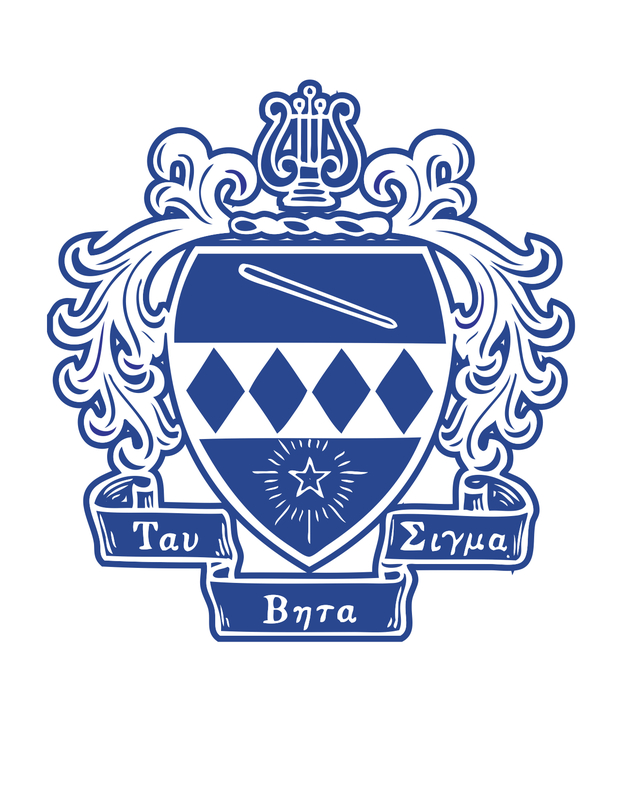 Over the course of the last 240 years, the number of active fraternities and sororities in the United States has expanded to well beyond a thousand, all representing a variety of emphases. This eventually brought about the need to categorize the types of fraternal organizations that exist. 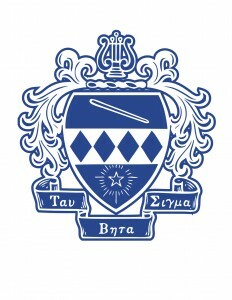 Today there are four types of fraternal organizations present in America: General, Professional, Honor Society and the category that Tau Beta Sigma falls under known as a Recognition Society. This award is presented to a woman who, during her lifetime, has made a significant and lasting contribution to bands and the art of music through outstanding musicianship, composition, scholarship, or other means of distinguished service. If she is well recognized in the professional music or music education community and has no less than five years’ experience working with band programs, than the OSMA is a great way to recognize them for their contribution. Examples of past recipients include Julie Giroux, Captain Michelle Rakers and Cora Coleman-Dunham. Taking time to honor yourselves is an important practice as well. Chapters who have completed a project that has made a significantly positive impact on the success of their college or university band program, are eligible to apply for the Service Certificate. Chapters who have turned in all financial obligations and paperwork to the national organization on time will be strongly considered. A chapter is only as strong as the support they receive from those who are entrusted to guide them through their work “For Greater Bands.” The Chapter Sponsor Award is designed to honor the chapter sponsor that has provided outstanding service and support to the Sorority and/or Fraternity. 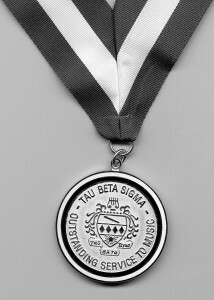 Since 2003, The Baton has been the highest award that a student leader of Tau Beta Sigma can receive. Leadership in the band world is symbolized by the conductor’s baton and this award acknowledges that symbolism by honoring student members who exhibit outstanding leadership in their chapters and/or districts. The sister that revamps an out of date Membership Education Program, the chapter treasurer who creates an innovative program for fundraising, the District Officer who does amazing work to unite the sisters within their district, are just a few reasons that previous Baton winners have received this prestigious award. Sister who were active members within the last calendar year are eligible for nomination. Much like the Citation of Excellence Award given to high school/junior high band students, the “For Greater Bands” Award offers chapters the chance to honor non TBS members of their college or university band program who have demonstrated excellence in musical achievement. 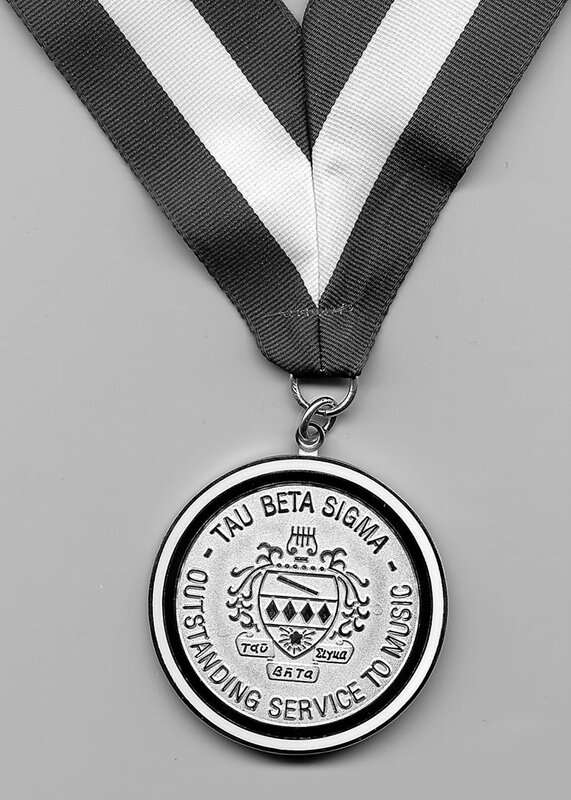 Honoring members of your band program with this award is a further means of legitimizing Tau Beta Sigma’s presence in the world we’ve continued to help create and support: the band world! Also like the Citation of Excellence Award, the Auxiliary Award offers chapters the chance to honor non TBS members who are outstanding visual performers enrolled or actively participating in a music-related groups (i.e. : Marching Band and Winter Guard). In promoting the “Recognition and development of your intellectual potential,” the Academic Achievement Program allows the sorority to celebrate outstanding academic achievement of both individuals and active chapters. The Top Chapter Scholar Award is presented to the active member from the chapter with the highest GPA for a given academic term, the Outstanding Scholarship Award is given to active members of the chapter who achieve a 3.5 GPA for a particular term and the Chapter Certificate of Excellence is presented to chapters that achieve a cumulative GPA of 2.75 or better for a given academic term. It is an honor to serve! 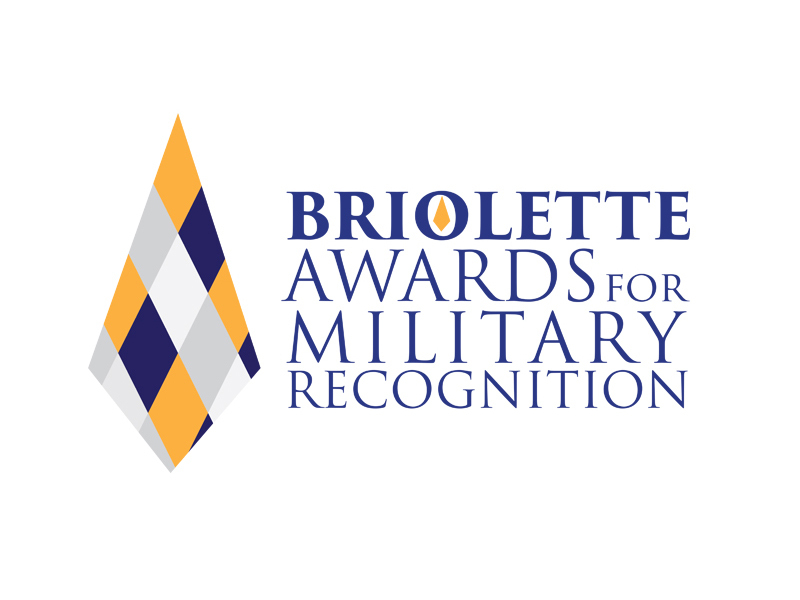 In recognition of Sorority and band members who have served beyond the walls of the band hall by serving the country, the Briolette Awards for Military Recognition were created. The four Briolette Awards represent the different involvement and sacrifice levels made by the brave members of our bands who have served in the United States Armed Forces. The Gold Briolette Memorial is for TBS members who have passed while serving our country, the Blue Briolette Recognition honors TBS members that are currently serving the country or are veterans, the Silver Briolette Memorial honors non TBS Band Members who have passed while serving our country and the White Briolette Recognition honors non TBS Band Members who are currently serving the country or are veterans. For more information about applying for these awards, visit www.tbsigma.org or get in contact with National Vice President for Communication and Recognition Erika Pope, erikapope@tbsigma.org. Read the full Spring 2016 issue of The Podium here.